When a fire destroys property or causes severe personal injuries, the damaged party will likely want to bring an action to recover compensation for his or her losses or injuries. The two main legal theories available to plaintiffs in this situation are negligence and product liability. 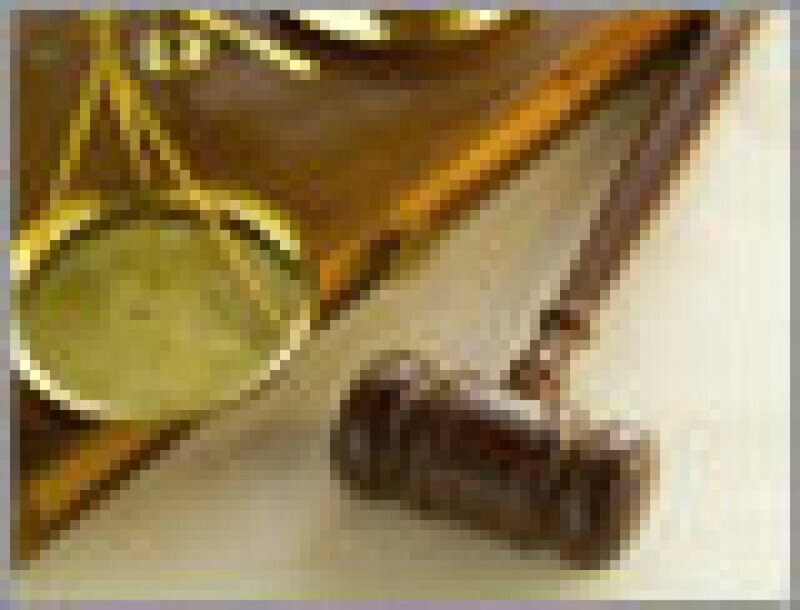 If you would like to file a lawsuit to recover compensation for fire losses, talk to an attorney about your situation. Injuries, death and other losses from a fire may occur because some person or entity has failed to fulfill a legal duty owed to others. Recovery for fire losses caused by a failure (or breach) of duty is based on the legal theory of negligence. In order to establish a claim for negligence, the plaintiff must show that the defendant had a legal duty; the defendant breached that duty; this breach was the proximate cause of the plaintiff's injuries; and the plaintiff was injured or damaged in some way. Design Defect: A design defect is a problem with the design of the product that makes it unreasonably dangerous. For example, an automobile manufacturer may design a car with the exhaust too near the fuel intake creating dangerously combustible conditions. Manufacturing Defect: If a product does not meet the designer or manufacturer's own specifications, there is a manufacturing defect. Severe fire losses have been linked to manufacturing defects in consumer products such as toasters and coffee pots, industrial equipment, building materials and finished surface materials like carpeting. Marketing Defect: Improper labeling of products, insufficient or inadequate instructions for product use and operation or the failure to warn of hidden dangers within the product are all examples of marketing defects. In particular, chemicals, solvents and products that require electricity and are used near water require clear warnings or their manufacturers and sellers could face liability if they are not labeled properly. If you were injured in a fire or if your home or business was damaged in a fire, you may have questions about recovering compensation for your losses and whether you can bring a claim based on negligence or product liability. Talk to an attorney who has experience handling fire-related litigation about your situation.